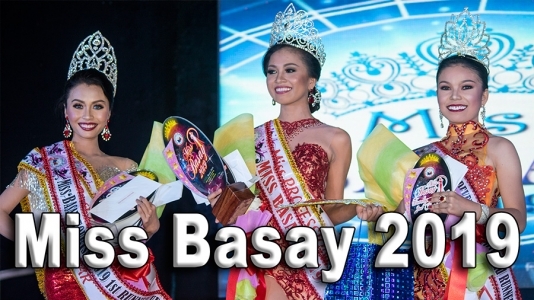 Bayawan City in Negros Oriental is a coastal city, opening onto the Sulu Sea to the South. It lies about 100 kilometers southwest of Dumaguete City, the provincial capital of the Negros Oriental province. 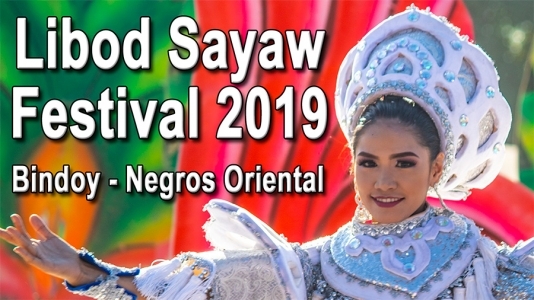 Known for being an agricultural city for its different crops and sugarcanes, Bayawan is also home to some of the most beautiful tourist attractions in Negros Oriental. Known as the “Agricultural Capital of Negros Oriental”, Bayawan is a great place to get in touch with nature. 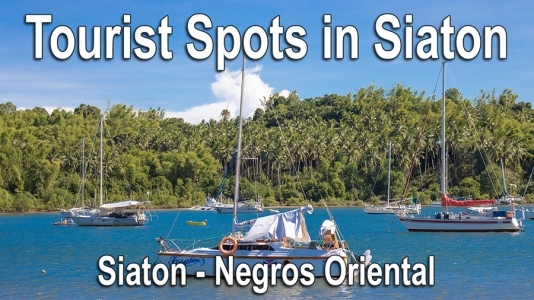 It also has the largest area in Negros Oriental with 699.08 km2 or 269.92 square miles. This means it covers about 13% of the total area of Negros Oriental. 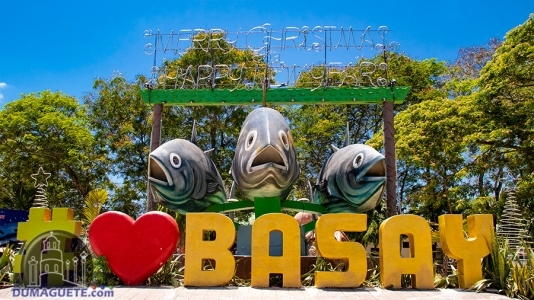 The sight of never-ending green fields and the smell of fresh air lures you to stay in the progressive city of Bayawan.